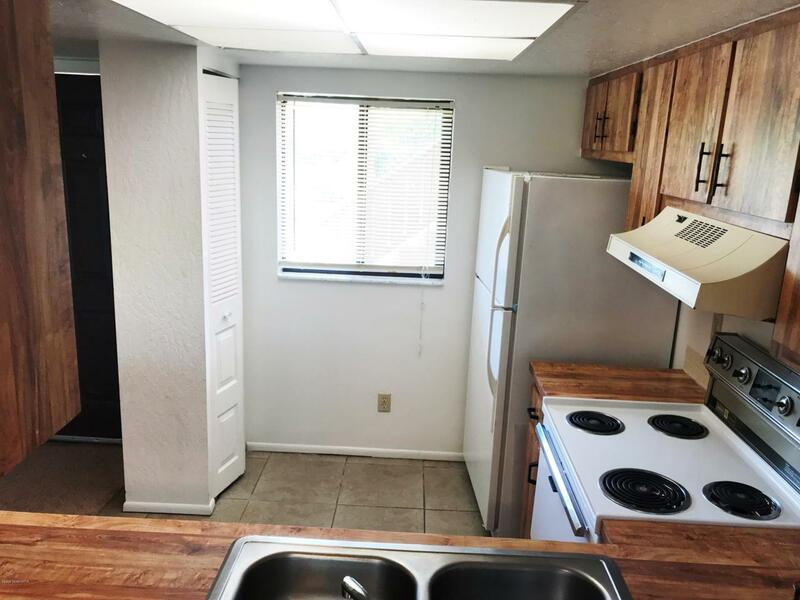 Great looking Ground Floor Condo directly across from Eastern Florida State College. 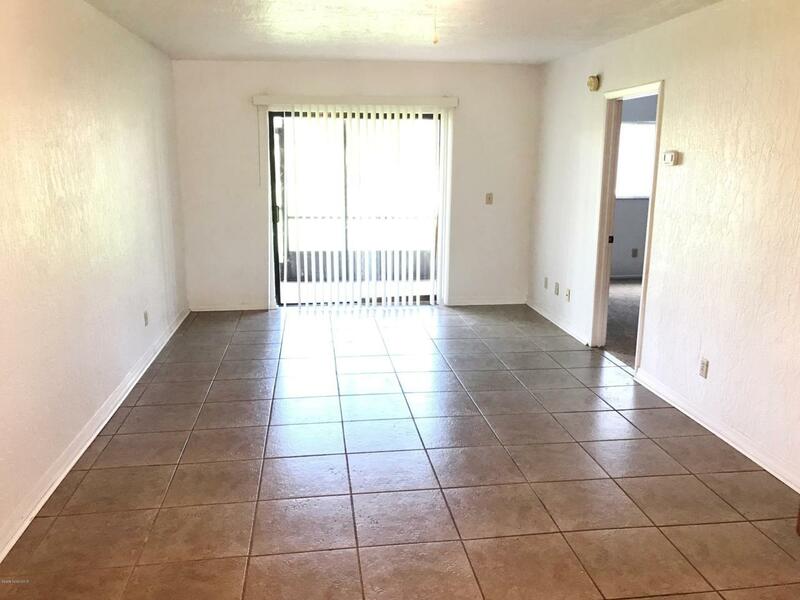 This 2 bed features tile in the living area and Brand NEW carpets in the bedrooms. 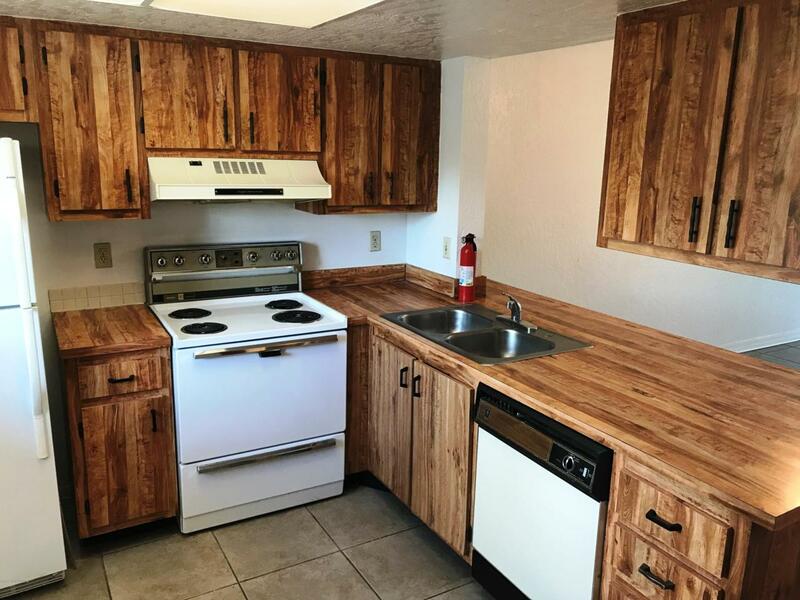 Master has walk-in closet with Full bath. Unit comes with Stack Washer/dryer. The Community has a gated Pool and Cabana which you can walk to from your back porch. 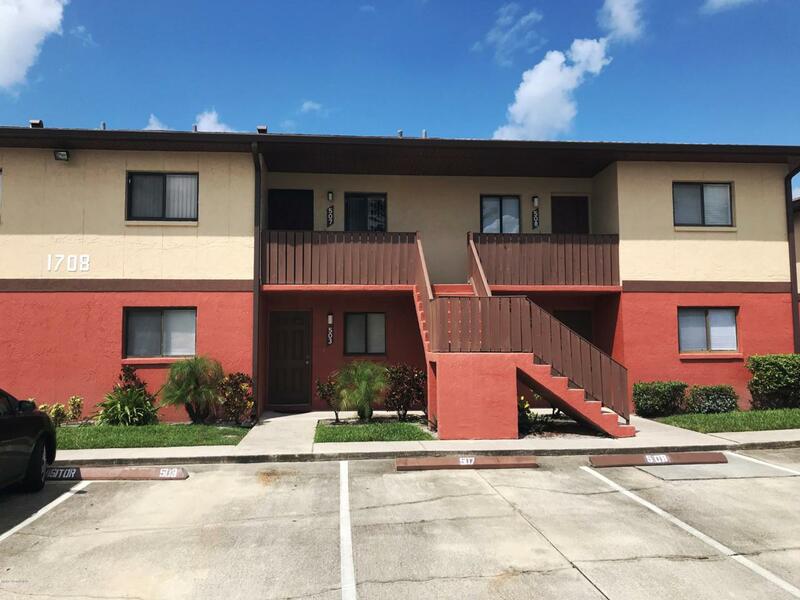 Located near Shopping, I-95 and SR 528 and just minutes to the Beach. HOA covers Water, sewer, Pet control and Ext Maintenance.